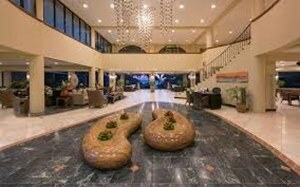 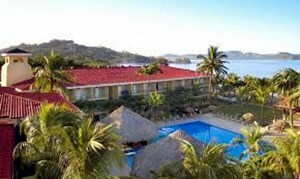 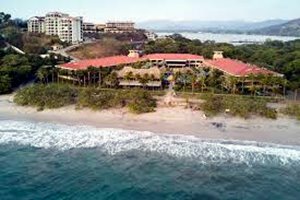 An Oceanfront Costa Rica Resort With The Spirit Of Pura Vida Escape to a tropical paradise where golden sands invite you to linger under shady palms and the warm, blue Pacific Ocean beckons you to dive in and explore. 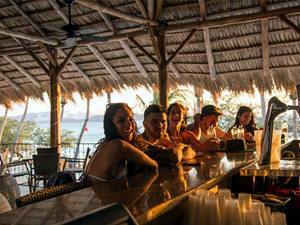 Where a relaxing and casual beach vibe and authentic hospitality truly inspire the spirit of Pura Vida - the pure life. 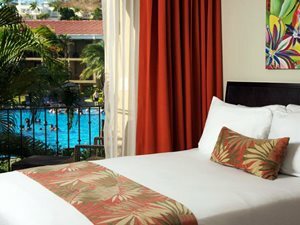 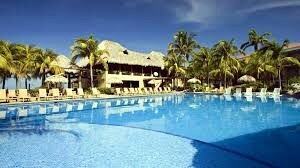 Relax in beautiful rooms and suites overlooking beautiful gardens, oversized pool and the Pacific Ocean. 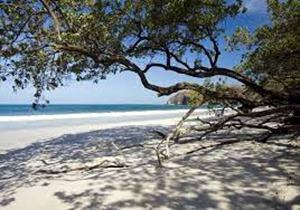 Indulge your senses at OnZen Spa, lounge on the pristine beach or enjoy paddleboarding on Pacific waves. 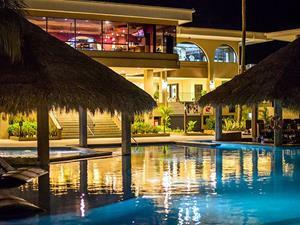 Relax by the sparkling outdoor pool and sip a cocktail at the swim-up pool bar. 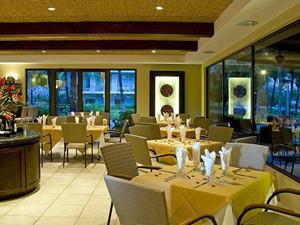 Take in a spectacular sunset over the ocean while enjoying international cuisine infused with Costa Rican flavors at our restaurant. 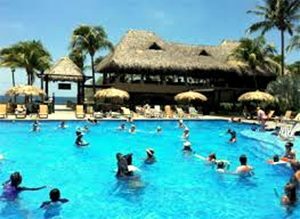 Enjoy whitewater rafting, zip-lining adventures, scuba diving, deep-sea fishing and volcano tours. 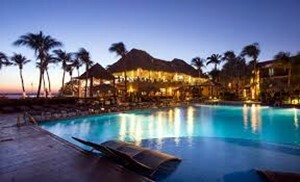 At the Flamingo Beach Resort & Spa, the possibilities for romance and adventure are endless.